No casualties have been reported and officials are investigating the reason for the fire. 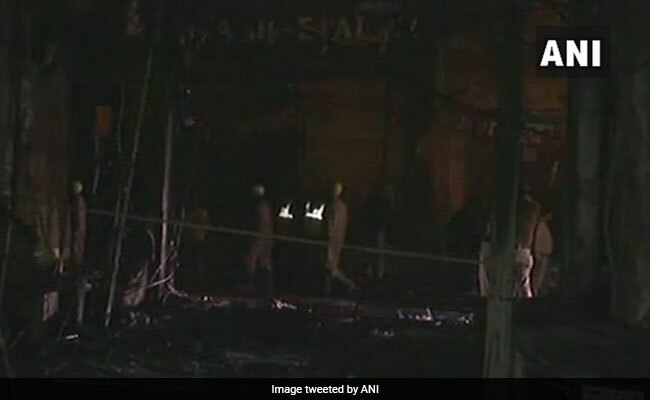 Fire and smoke spread in Bhajanpura market area. 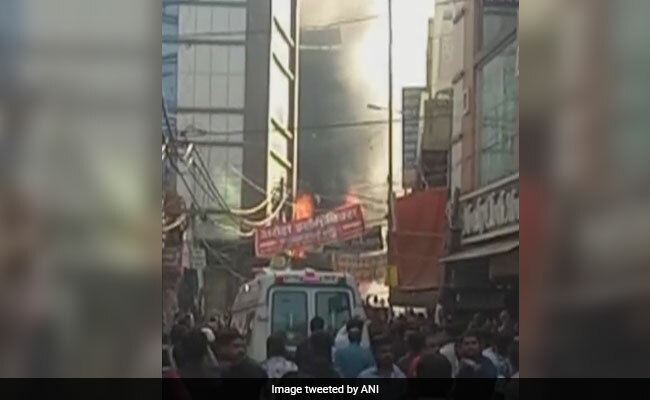 A major fire broke out at a shop in Delhi's Bhajanpura market on Saturday afternoon, the Delhi Fire Service said. As many as 19 fire engines reached the spot to control the situation. Initially, eight fire tenders reached the market located in Northeast Delhi. As fire continued to grow, within minutes the entire market area filled with thick black smoke. In a bid to control it, locals not only informed the fire officials, but also started pouring water on their part. "We received a call about the fire at 3.29 pm. Eight fire tenders were rushed to the spot," a senior officer from Delhi Fire Service said. The area has been evacuated as fire spread to the nearby shops leaving them charred.